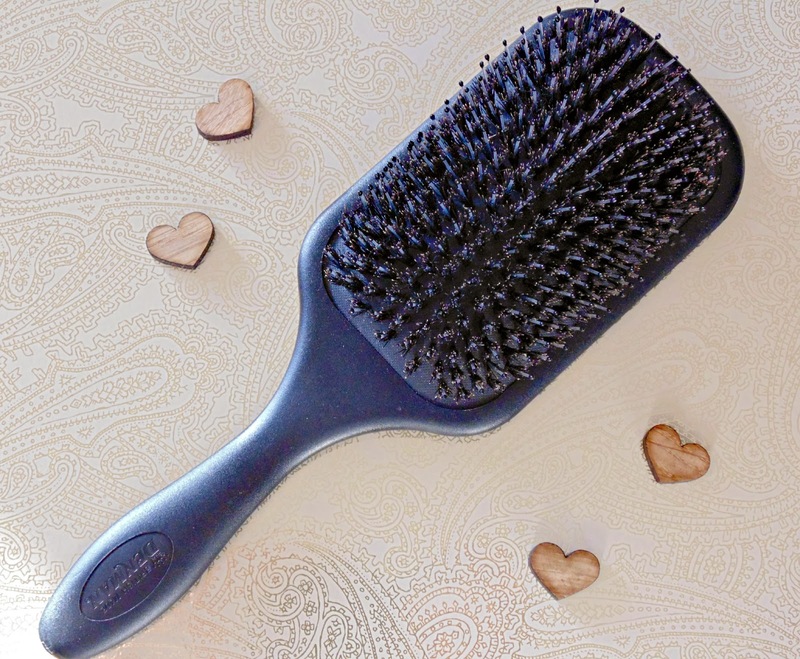 The Denman Porcupine Paddle Brush (£12.50)* is great for softening curls and waves, and works really well controlling long hair when blowdrying and battling a thicker head of hair. 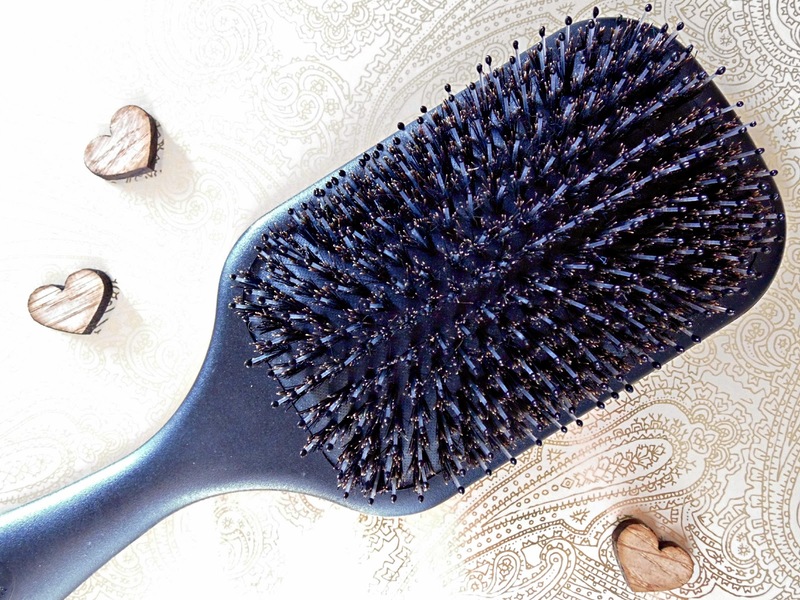 The bristles are a mixture of nylon quills and natural boar bristles, on a cushioned base meaning it doesn't tug, pull or damage when running through the hair. 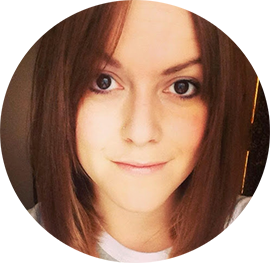 It's also excellent on thinner hair, not causing any static or flyaways. It adds excellent shine to the hair, and feels gentle on the scalp. I've used this on a couple of shoots, and have to say it's really easy to keep clean. It's one of the worst (but needed) things about the job I do, cleaning my kit takes a long time. This brush is easy to remove hair from, and gently clean ready for the next job. I have to say, all of my Denman brushes are still going strong, some after 5 years plus of being in my kit bag. Definitely worth a purchase if you want a long-lasting brush that'll help control your hair.